Discussion in 'High Definition' started by baggio, Jan 16, 2019. Holy hell, I want this. I'm assuming the Criterion edition will be utilizing those same 4K restorations of the films so they'll likely be the same transfers (which you can see what they look like on Caps-A-Holic here: https://caps-a-holic.com/c.php?d1=12241&d2=12242&c=4822 & https://caps-a-holic.com/c.php?d1=12243&d2=12244&c=4823 ). But there is a few differences in the special features/alternate cuts available on both editions. 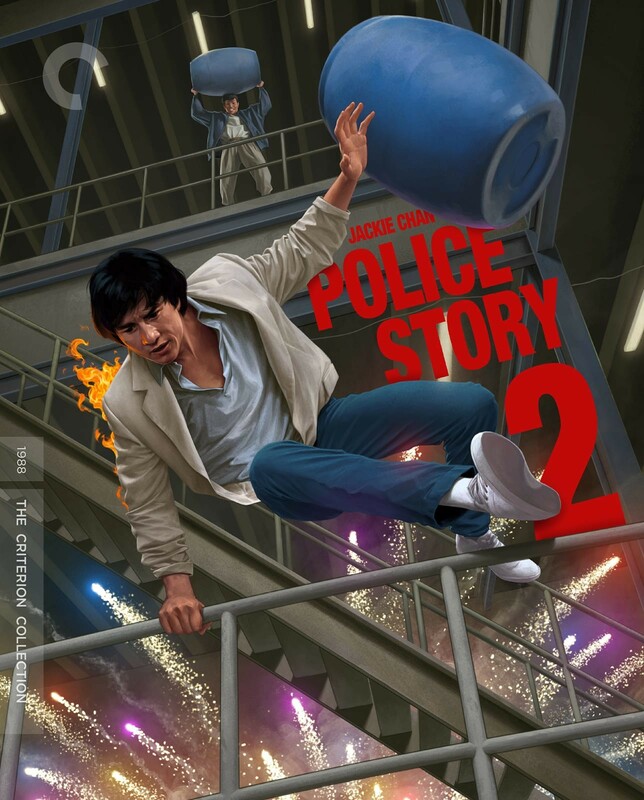 So for major differences between the Criterion and UK releases on the UK set you get the addition of the Japanese (HD) and the American home video (SD) cuts of the first film which aren't on the Criterion, but on the Criterion the additional Hong Kong cut for Police Story 2 is in HD where as on the UK set that version is just SD but you do also get the inclusion of the UK home video version (SD) of PS2 on the UK disc. Will see how it all turns out in the end. Still rather go with Criterion and their new restorations. I have the Eureka edition too, but this is a movie I'll happily double dip for even if it's just one extra feature. The Chan episode of The Incredibly Strange Film Show is literally my first exposure to him, and I immediately began searching out his movies. The only one I could find was Police Force (the American edit of Police Story), and I knew I'd found something special. It's not an extra feature, the Hong King cut of Part 2 just happens to be in HD on the Criterion where as is SD on the Eureka. The Eureka's the one with the extra cuts of each movie. The Eureka disks were a quick buy decision for the Iron Monkey and Once Upon a Time in China sets. And I'd pounce on a Chinese Ghost Story set. Or Bride With White Hair, Heroic Trio, or Mr. Vampire upgrades. 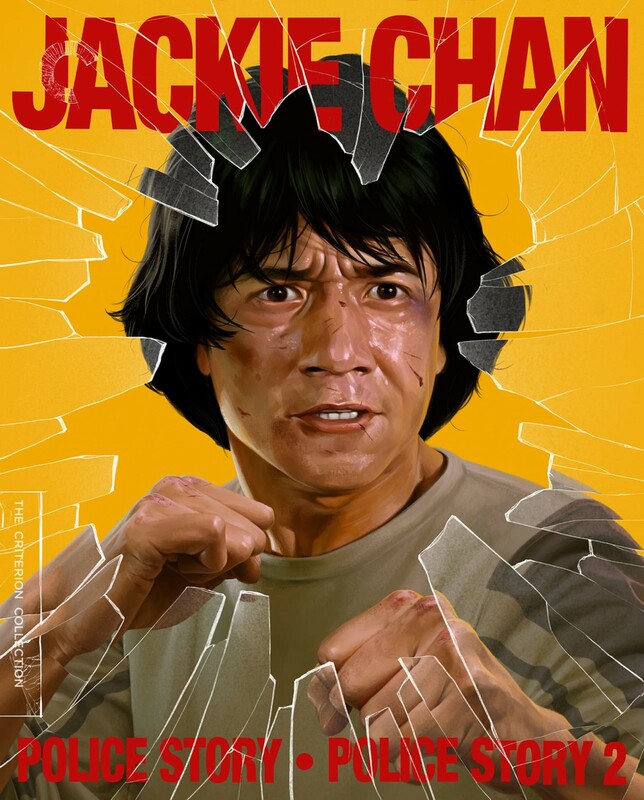 But I'll have to review my Jackie Chan preferences, I don't remember being as keen on his Police Story films as I was on Drunken Master I/II (although the Police Story series was significantly better than the Project A series) , so I've held off upgrading them via Eureka. Maybe when the half off sale hits on the Criterion editions I may change my mind. I just meant that unless the discs are exactly the same, I'm double dipping on it, and happily. All it takes for me to buy it again is one more thing, whether it's an extra or another cut of the films. Wow. 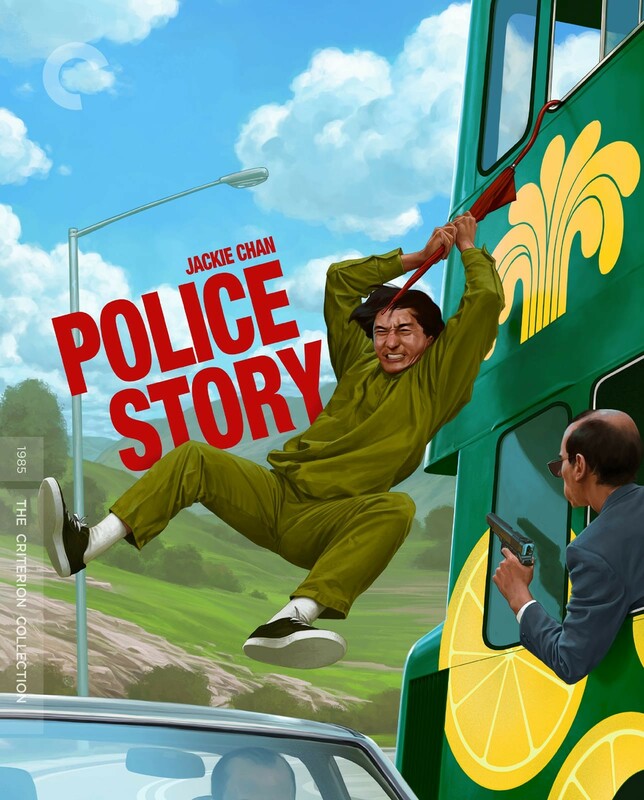 Police Story and Project A are my favorite Chan works. Project A Part II is especially amazing, showcasing Chan's skill as a director in addition to his stunts. There's like six plots going on at once, and they all intersect in one fantastic scene in Maggie Cheung's apartment. The first one is great too, with Chan, Yuen Biao, and Sammo Hung. There's a fantastic fight scene with Chan and Hung fighting side by side, sometimes mirroring one another. David Lynch's Blue Velvet (1986) is coming to Criterion. chancetx and SilentScreams like this. Meh. I love Lynch but, as with FWWM, Criterion is releasing titles that already have good editions with amazing features. I'd rather have INLAND EMPIRE, LOST HIGHWAY or THE ELEPHANT MAN. I had thought they just did a 4K scan of Blue Velvet in 2016 for a 30th anniversary theatrical re-release. I guess they're doing another? Synopsis: Home from college, Jeffrey Beaumont (Kyle MacLachlan) makes an unsettling discovery: a severed human ear, lying in a field. In the mystery that follows, by turns terrifying and darkly funny, David Lynch burrows deep beneath the picturesque surfaces of small-town life. Driven to investigate, Jeffrey finds himself drawing closer to his fellow amateur sleuth, Sandy Williams (Laura Dern), as well as their prime suspect, lounge singer Dorothy Vallens (Isabella Rossellini)—and facing the fury of Frank Booth (Dennis Hopper), a psychopath who will stop at nothing to keep Dorothy in his grasp. With intense performances and hauntingly powerful scenes and images, Blue Velvet is an unforgettable vision of innocence lost, and one of the most influential American films of the past few decades. 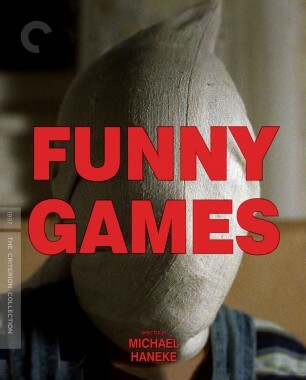 They also announced Michael Haneke's Austrian home invasion thriller, Funny Games. They should have included the remake as a bonus, since there's really no need to pay for both.